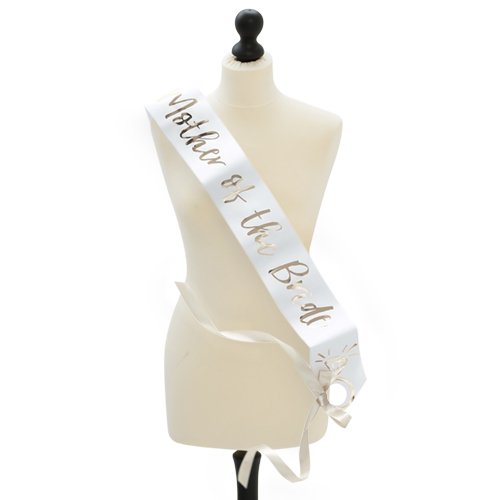 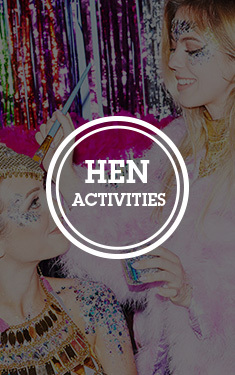 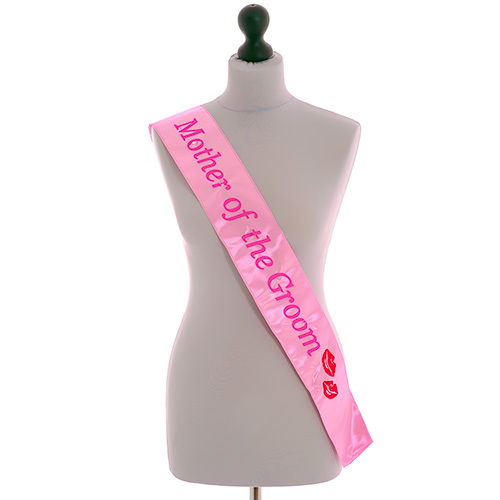 If the mother of the bride and groom are coming on the hen do you can bet they're going to want their own sashes and who can blame them when there's options like these? 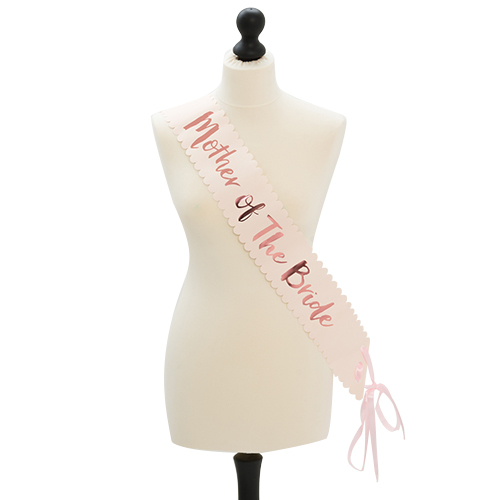 This two pack of sashes includes one Mother of the Groom design and one Mother of the Bride design. 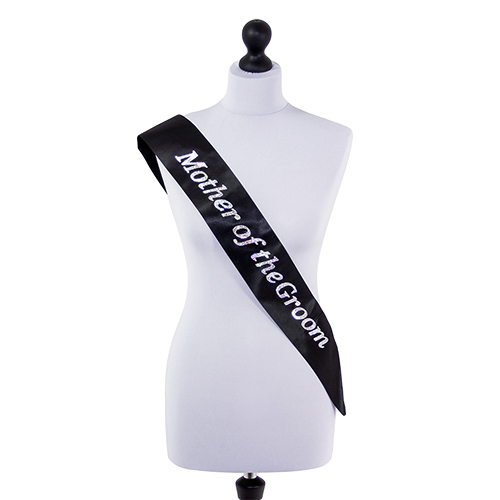 They are made from durable paper rather than any plastic or polyester, they really are great quality. 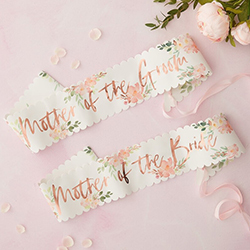 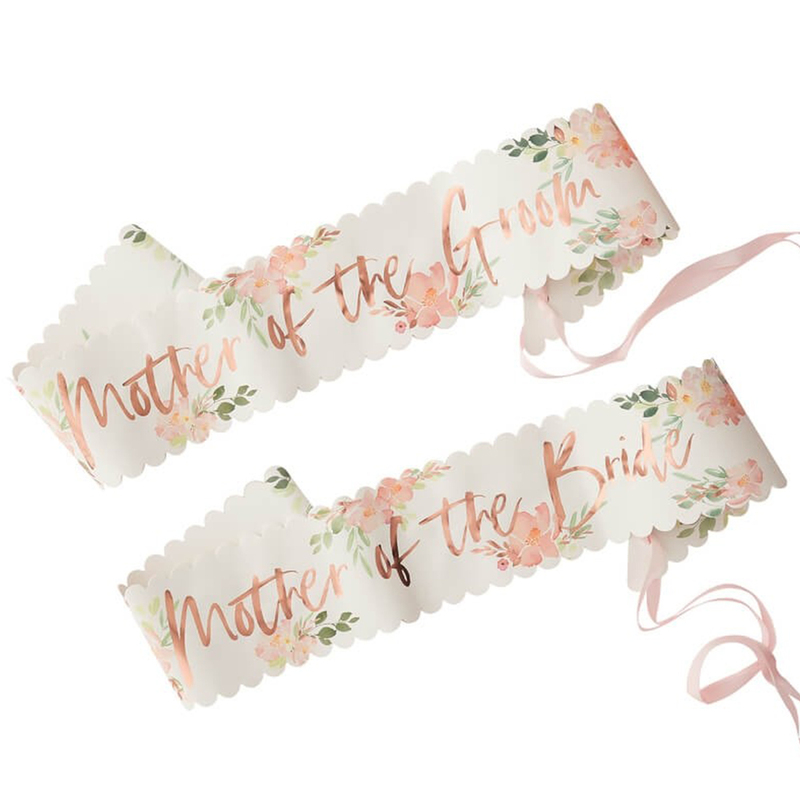 This two pack of sashes are part of our Floral Team Bride collection so there are loads of other items which match these, allowing you to put together a really great look for your group.